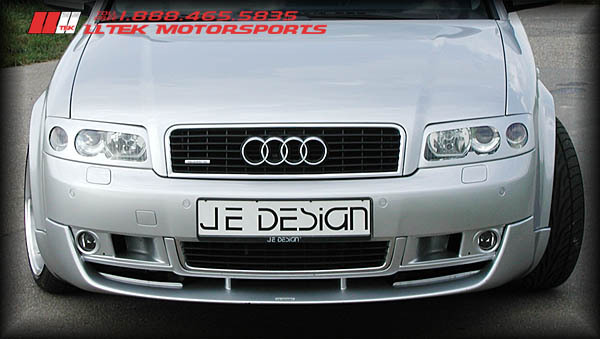 In our continuing efforts to provide quality, diversity and service to the Audi community - LLTeK presents this Body Kit Styling from German-Euro Designer/Manufacturer JE DESIGN. 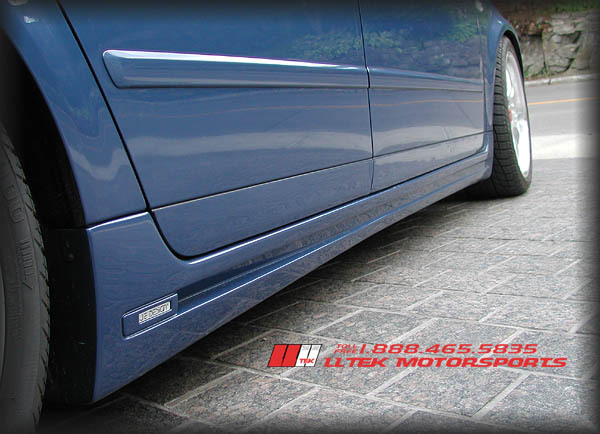 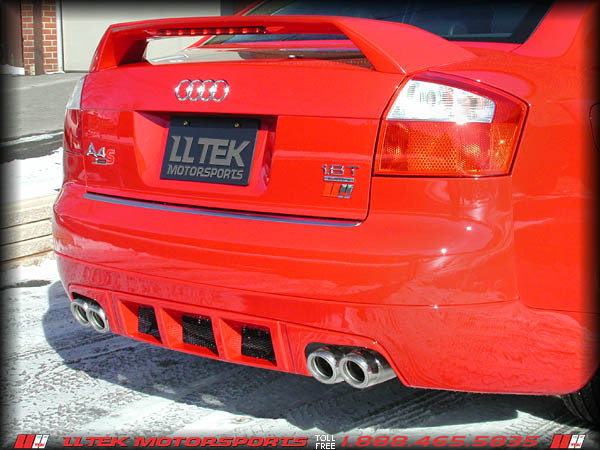 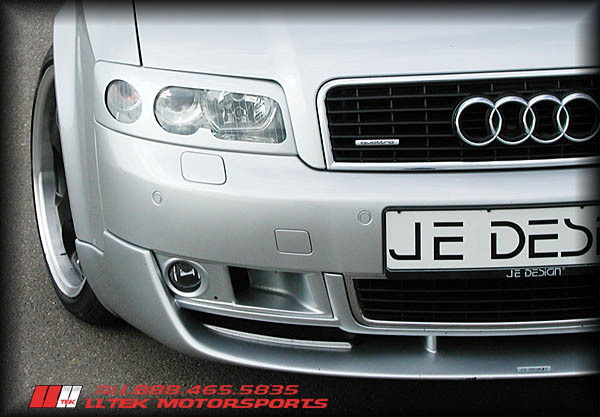 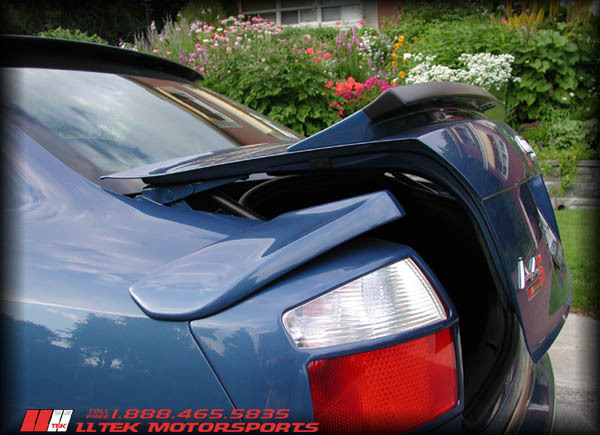 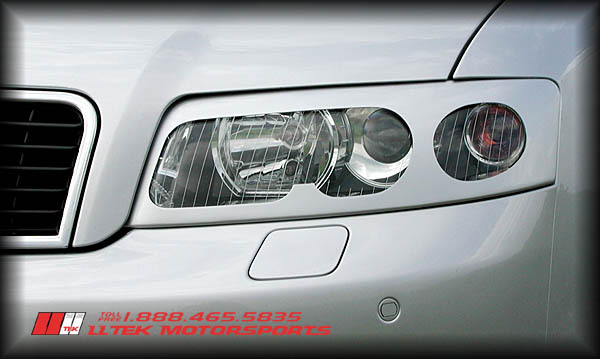 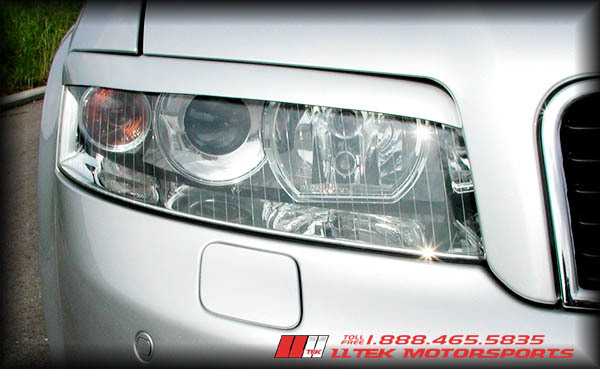 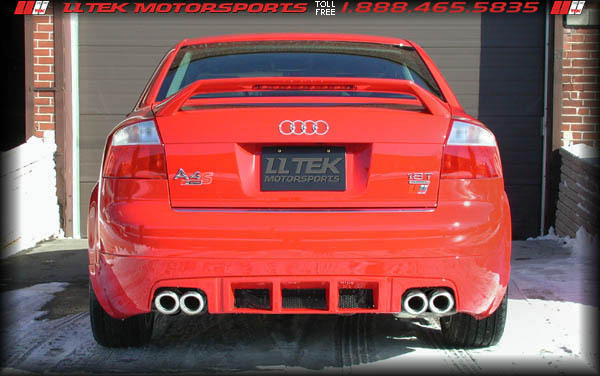 LLTeK is pleased to offer Audi enthusiasts all across America this unique array of enhancements for the A4 Audi Sedan and Avant 2002 - 2006. 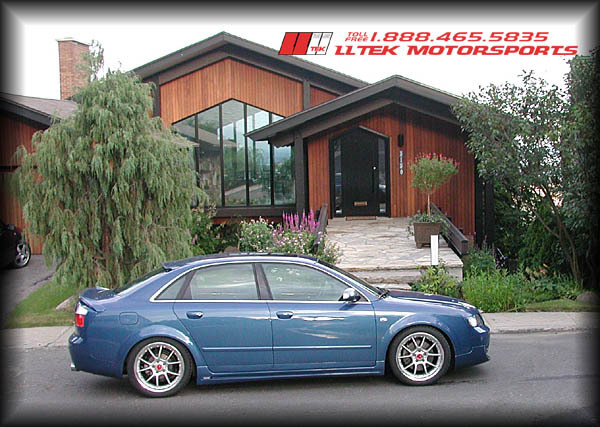 LLTeK site visitors are encouraged to call LLTeK with any questions they might have concerning JE DESIGN and speak with any of our friendly and knowledgeable Customer Reps.